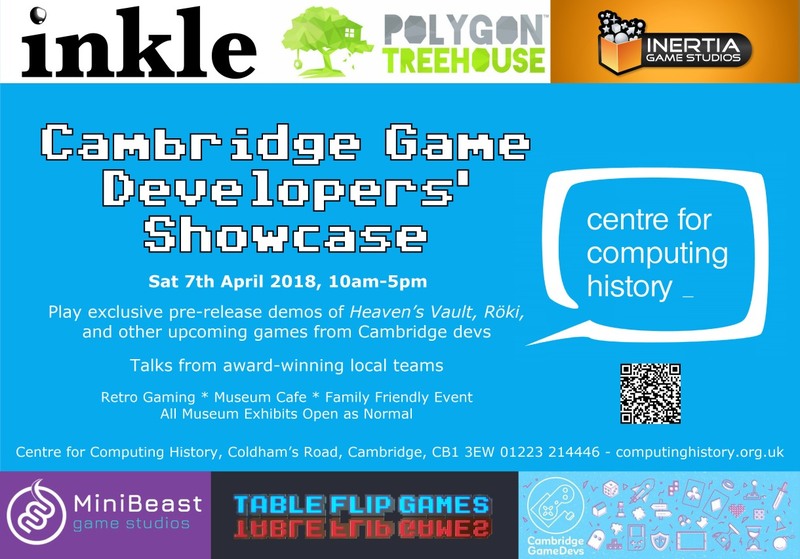 The Centre for Computing History, a major archive, hands-on museum and learning centre in Cambridge, is delighted to announce the Cambridge Game Developers' Showcase. At this new event on Saturday 7thApril, award-winning local teams and aspiring developers will be showing off their games, including as-yet-unreleased titles like Heaven's Vault and Röki, and will be on hand to talk to visitors about working in the constantly-changing games industry. Our home city has a rich heritage of game development dating back to the earliest days of the home computer revolution, when pioneering developers were creating software for home-grown machines from Acorn and Sinclair. Today, Cambridge is home to numerous developers ranging from studios with hundreds of employees to independent outfits with a handful of staff. Exhibiting at the Centre on the day will be Inkle – Heaven’s Vault, Sorcery!, 80 Days; Polygon Treehouse – Röki; Inertia Game Studios – Catastronauts; Table Flip Games – Sure Footing; and MiniBeast Studios – Must Dash Amigos! The day will be run with support from the Cambridge Game Devs network and additional developers are also attending. Talks on gaming history, careers and design will be given by Jon Ingold of Inkle, Alex Kanaris-Sotiriou of Polygon Treehouse and Matt Syrett of Table Flip Games. All museum exhibits, including vast numbers of playable games, will be open as normal. Tickets can be purchased in advance from our website or on the door. 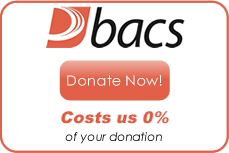 Established in 2006, the Centre for Computing History is a charitable heritage organisation with a strong focus on learning. Since opening in Cambridge in August 2013, the Centre has helped over 50,000 visitors understand how tech has shaped the modern world and revolutionised the way we live, work and play through interactive displays and exhibitions, our schools programme, learning events and workshops, and an astonishing collection of computers old and new. 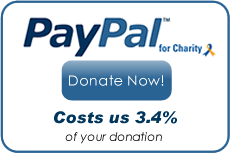 For more information please contact admin@computinghistory.org.uk or call 01223 214446. Extra images are available on request. We would be delighted to welcome press to the event.